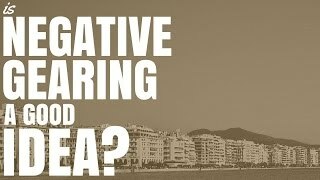 Negative gearing is a very common investment strategy in Australia. 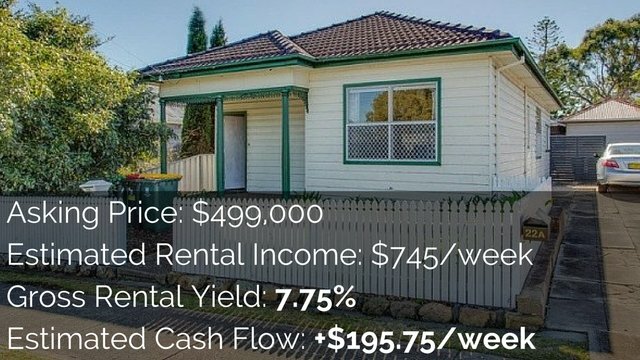 But is negative gearing worth it? And when is negative gearing good and when is it bad? Today we will discuss these things so that you can weigh up whether negative gearing is the right investment strategy for you. Negative gearing is when we buy an investment property that loses more money than it makes on a regular basis. That means we’re paying more money in expenses than we are making in rental income. These expenses can include things like rental managers, maintenance, council rates, insurances and interest rates. You’re paying more for these expenses than you’re receiving back in rental income. The ideal benefit of this is that the property goes up in value and you get more capital gains than you spend in expenses. Then you can also get a tax break in most circumstances from those expenses. When you’re losing money you can offset your income. When is negative gearing a good idea? Negative gearing can be a good idea when you have enough disposable income to afford the property. 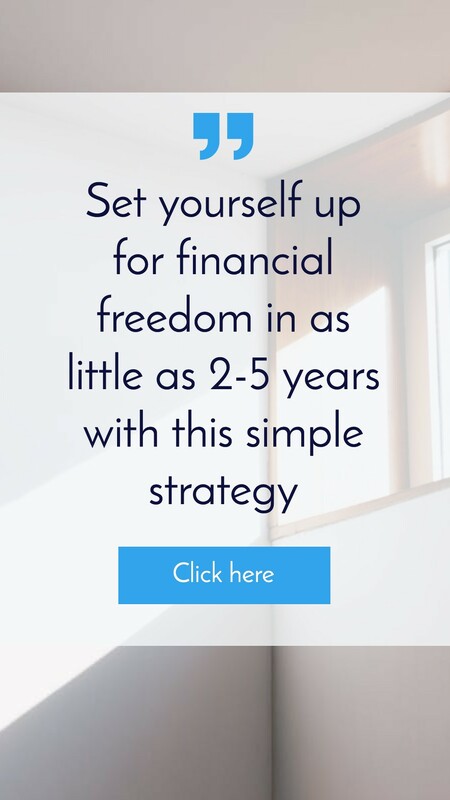 This means you’re probably earning a decent wage and you have enough disposable income that you can afford to hold the property and pay for the losses without going deeper into debt and without going bankrupt. You generally need to be able to hold the property long enough for it to go up in value. You need to be able to afford the repayments that you need to make. Negative gearing can also be a good idea if you want to save on tax. This generally works for high income earners who pay 40% plus on tax. You should also take into account depreciation of assets and so forth. You can get big tax refunds that could possibly turn a negatively geared property into a positively geared one. Always speak to your tax accountant about tax issues. Negative gearing can be good if property or rental values are set to increase. You would be getting the benefit of capital gains and that’s going to be greater than the amount of money you put into it. 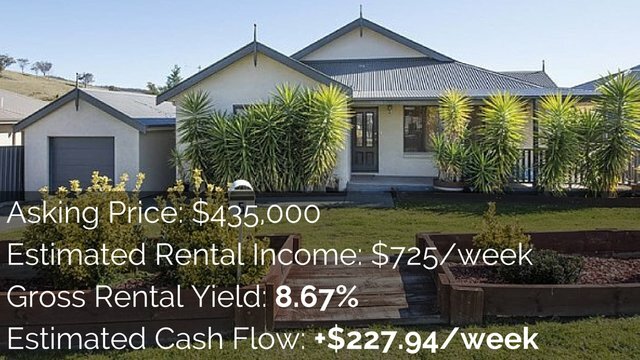 It can also be good if rental income is going to go up because it could then move from a negatively geared property to a positively geared property as the rents increase. Adding value to the property can also make it a good investment because you would gain instant equity through renovations. You could look into subdividing or developing the property. There are many different ways that you can add value to a property. This can be a great idea if you can add value and gain equity above and beyond what you’re paying in those losses. It can also be beneficial because you’ve got instant equity if you can buy the property under market value. 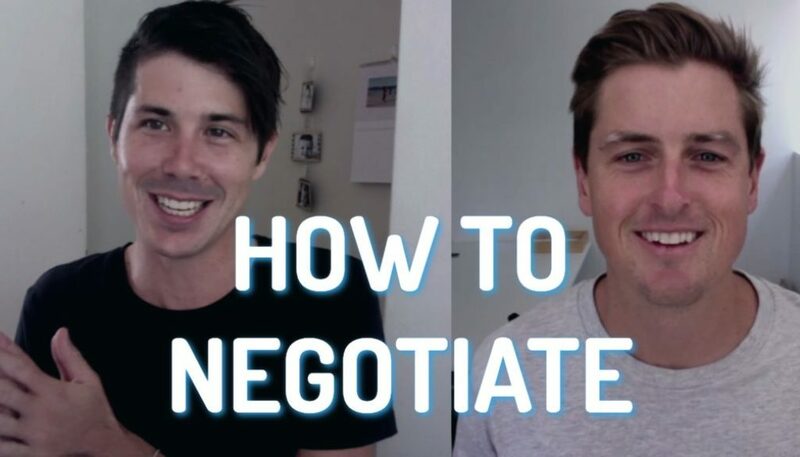 So there are some reasons or situations where negative gearing could be a good investment strategy (more on the pros and cons of negative gearing). As always, speak to a professional financial advisor or accountant about your specific situation. This is for educational purposes only. When is negative gearing a bad idea? So can negative gearing be a bad idea? The answer is yes. Negative gearing is not for everyone. 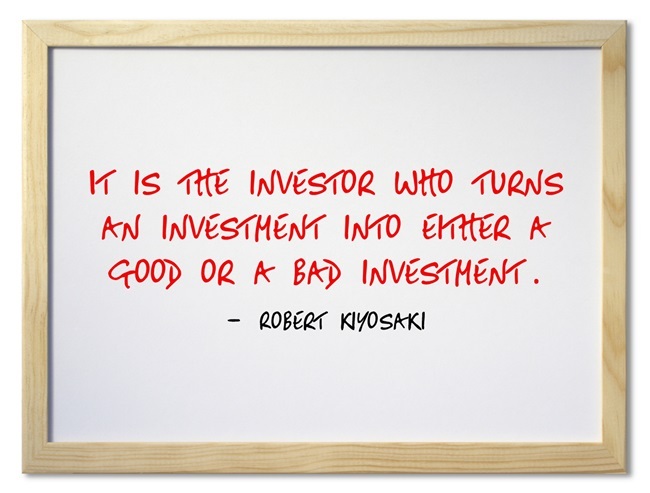 Robert Kiyosaki – the author of Rich Dad, Poor Dad – says that it is the investor who turns an investment into either a good or a bad investment. One negatively geared property could be a great investment for one investor and a poor investment for another. But here are some situations where negative gearing might not be such a good idea. Negative gearing can be a bad idea if you don’t have a large disposable income. Spending several hundred dollars a week on a negatively geared property could break the bank if you’re already living below the line. You don’t want to be spending more than you can afford. You might want to reconsider your decision if the property is not set to go up in value. You could lose a lot of money and gain nothing in return if you’re continuously paying losses while the property doesn’t go up in value. You could also run into issues if the rental value is not set to increase. You don’t want to rely on the rental value to go up in order for your negatively geared property to become neutral or positively geared. If there’s no value-add opportunity. It may not be the best investment if there is no development or renovation and thus no way that you can gain equity from that property. You really need to weigh up whether negative gearing is going to work if you want to continually expand your portfolio. Weigh up your cash flow requirements and your equity requirements because obviously you want that equity to grow. Sometimes negatively geared properties can grow faster than positively geared properties. Look into this if you want that capital growth. But you will generally run out of money to be able to afford your properties if you’re growing a massive portfolio and every single one of them is negatively geared. Consider whether it’s going to help you move forward or actually going to stop you from investing more. 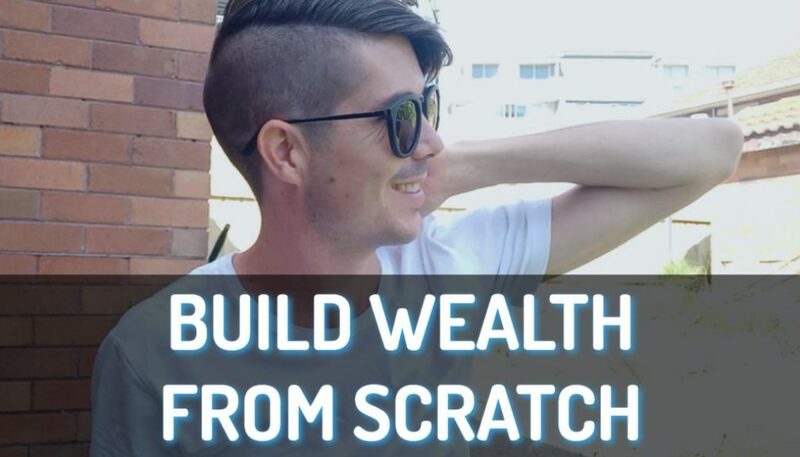 And lastly, negative gearing can be a bad idea if you want to invest for passive income and financial freedom (for this you probably want positive cash flow properties). People often discuss this on the forums PropertyInvesting.com. I saw someone who said that they originally started back in 2007 and they planned to buy one property every single year. They actually bought four in the first two years but they were negatively geared. They were in a good financial position but they could see that negative gearing wasn’t going to deliver them the financial freedom that they wanted. 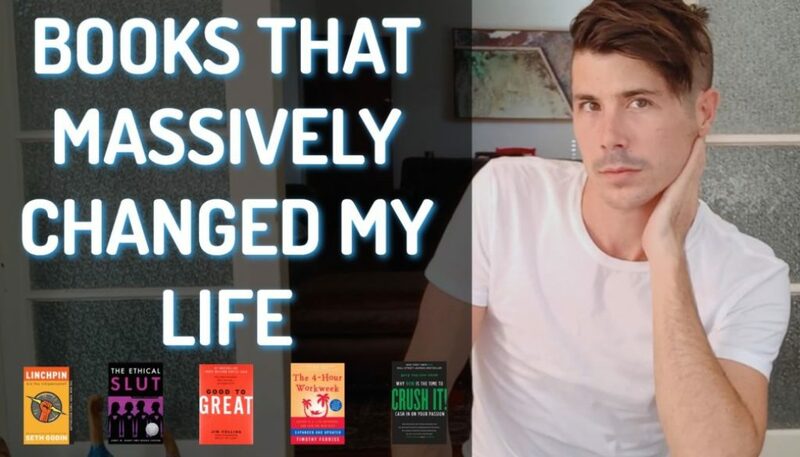 So they shifted tactics and started moving towards positively geared properties so that they could get that passive income and financial freedom that they longed for. So is negative gearing a good idea? It’s really up to you as the investor as to whether it fits in with your investment plan and you portfolio.